There have been various financial crashes and rushes over the years, some on the Stock Exchange and some for diamonds and gold. However, in this blog piece, we thought we would take a look into what it is that can actually affect the price of gold, and the market that dictates this. Large central banks and the mining companies themselves can largely influence the price of this precious metal. These huge market players can sell vast quantities or buy in large volumes, to influencethe fluctuation of the going rate. That said, it is very important not to overestimate the power that these banks actually have. If we look at the figures, they only hold around 16% of the world”™s production of gold. Just before the turn of the century, in 1999, a cap was passed as the Washington Agreement on Gold; meaning that members including Australia, Europe and Japan were only to sell a maximum of 500 tonnes per year (that is still a lot of gold). Aside from the actual sale of gold itself, central reserve banks have other means of influence. 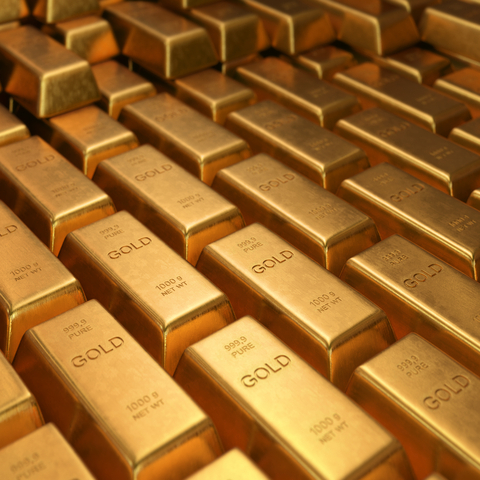 Standard interest rate increases make gold less favourable as a form of investment. Gold does not produce interest; therefore, investors begin to adjust their portfolio accordingly. It is worth noting that the precious yellow metal is not just sold and bought to govern international economies, but to encourage or discourage investors. Gold can be put to use in a bid to hedge against rising inflation. The price of gold is inversely proportional to the US Dollar. When the dollar gets weaker, gold becomes more valuable. A large scale war or economic disruption can have a significant impact on gold prices. For example, when the world economy was hit hard by the recession, gold prices plummeted. Similarly, during times of war between the US and Iraq, gold prices took a hit. Several other factors can also influence the rates; for example, the on-going crisis in the Middle East plays a key role. So, with the uncertainty of gold prices always set to fluctuate, why not take a look at what can be achieved with your alternative metals? In particular, speak to us about what we can do in regards to plating and finishing – the list is pretty long.